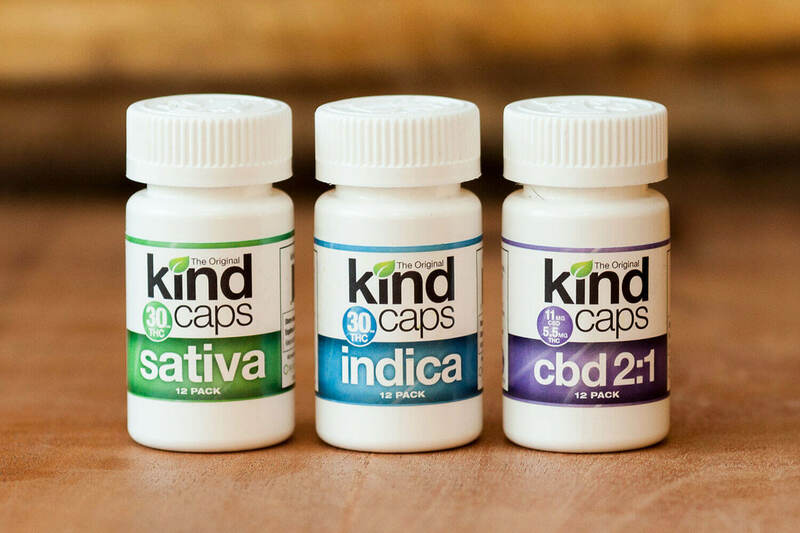 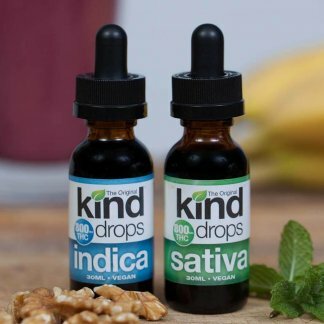 Kind Caps 30mg Sativa Capsule 12 pack – CHAI Cannabis Co.
Sativa Kind Caps are one of our most popular products. 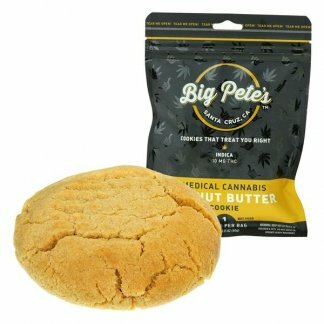 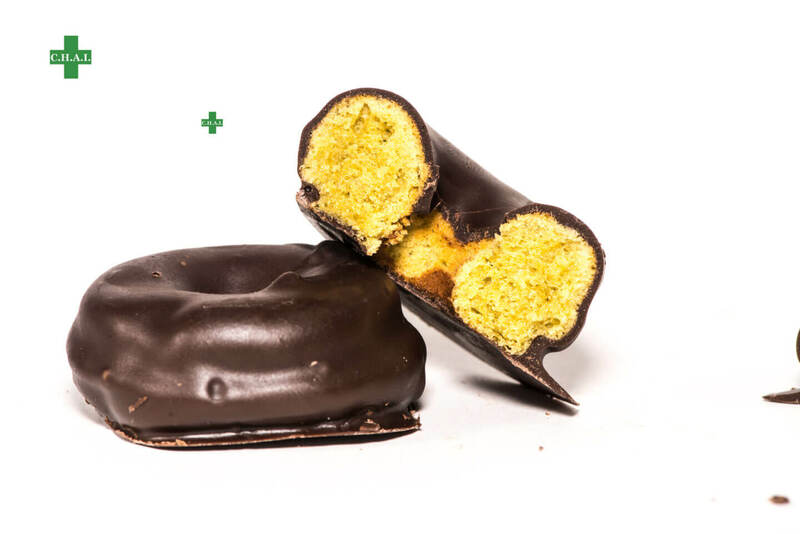 They are made with a blend of high grade Sativa dominant cannabis and organic coconut oil. 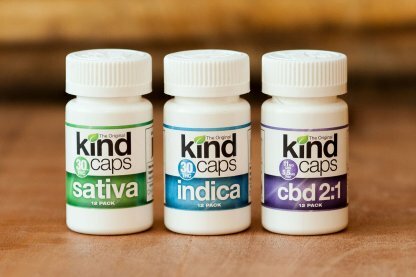 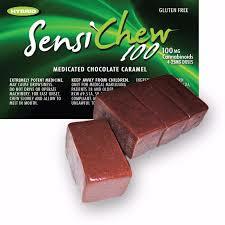 It is recommended to use Sativa caps during the day as they provide you with a more “energetic” feeling while being medicated. 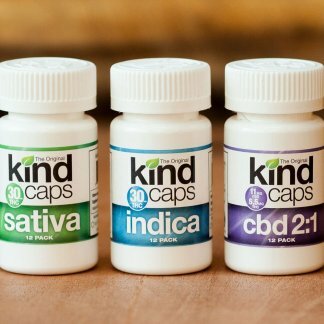 Our Sativa Caps are helpful in treating chronic aches and pains, stress and depression without the deeper sedated feeling of an indica blend.